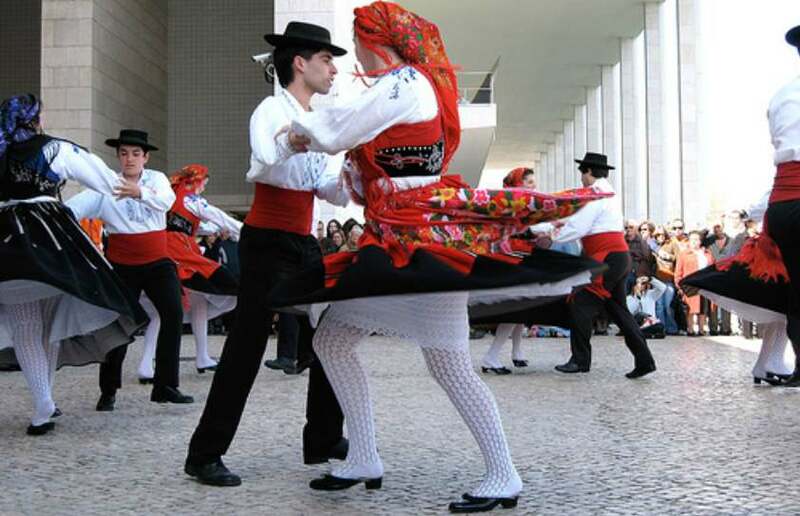 Our Algarve Cultural Moments are experiences that highlight the history and traditions of the Algarve. The southern region of Portugal is famous for its beaches and golf courses, but there is much more to see and discover here! Its rich history dates back to the prehistoric times, and during its long years of existence, the Algarve has been occupied by Phoenicians, Carthaginians, Romans, Visigoths, North African Moors and Christians, resulting in a mixed and extensive cultural heritage. 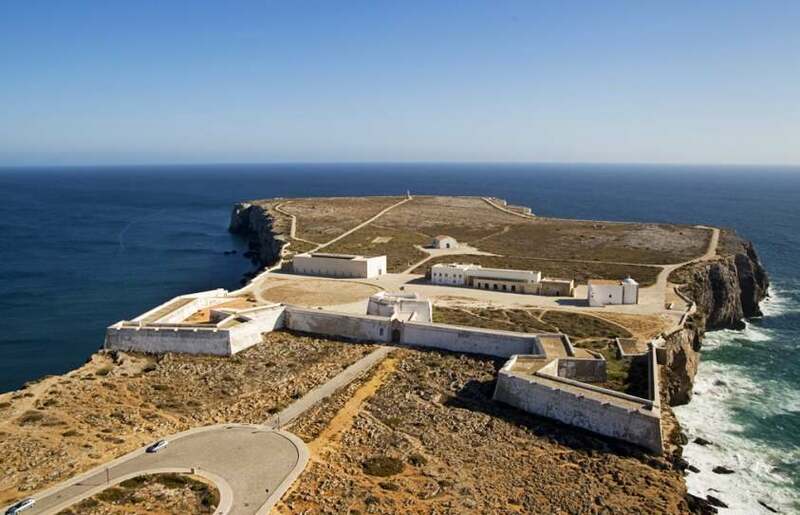 Famous historical figures also lived in this region, like Prince Henry the Navigator, who chose Sagres (at the time, thought to be the end of the world) as the base for his famous navigation school. With our curated Algarve Cultural Moments, you and your family, friends or couple will discover the culture, traditions and historical curiosities of the Algarve in the most amusing way possible! 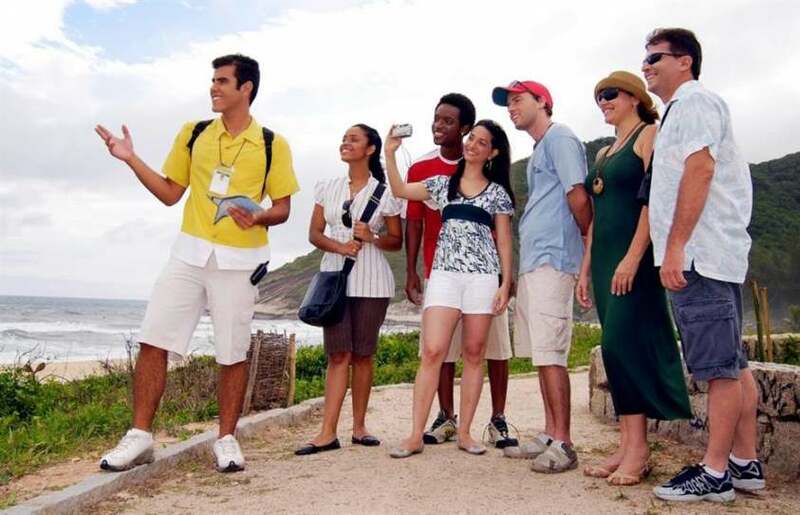 Whether it is for a big group or for a couple of people, a private tour guide is always the best option. 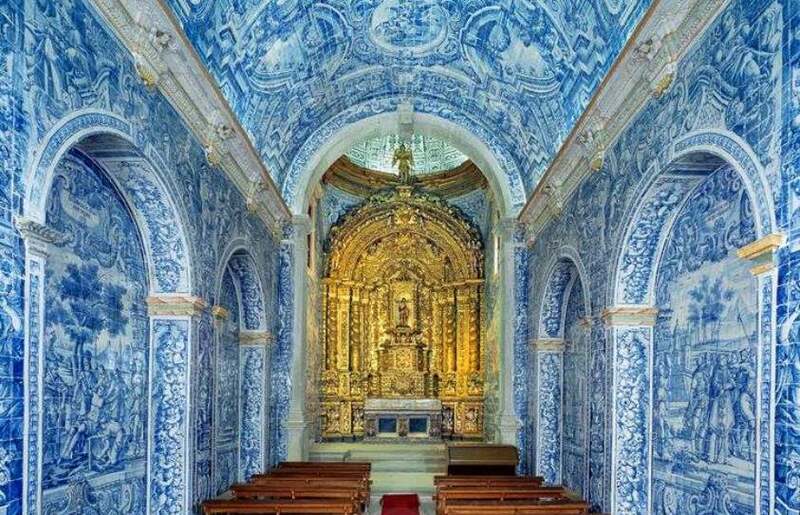 With our experienced tour guides you will breath the true portuguese essence in every building, street and corner. Don't miss the opportunity to get to know the Algarve better! 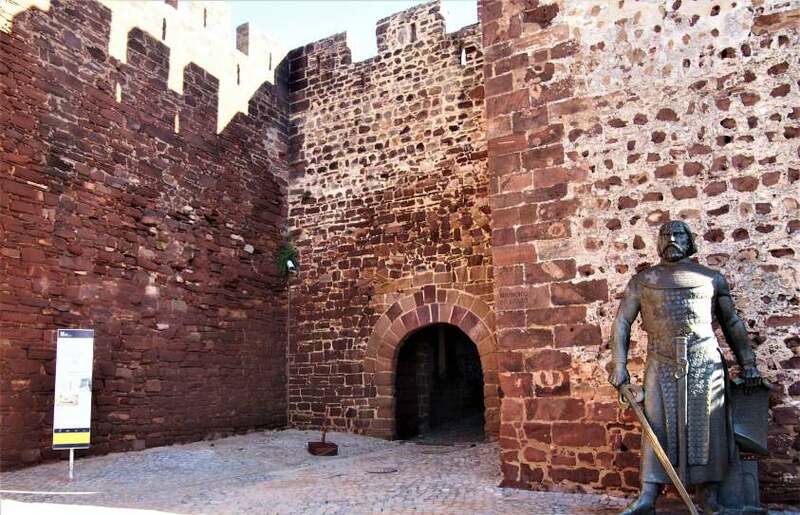 The archeological museum of Silves is a good starting point for learning the basics you need to know about the history of the Algarve. Its permanent exhibition covers the period from the region's prehistoric origins to the different periods of occupation of other civilizations, such as the Romans, Moors and Christians. The history of Portimão, and of most of the Algarve's villages, is closely linked to fishing. This museum pays tribute to this past and explains in detail the evolution of this industry and its impact on society. 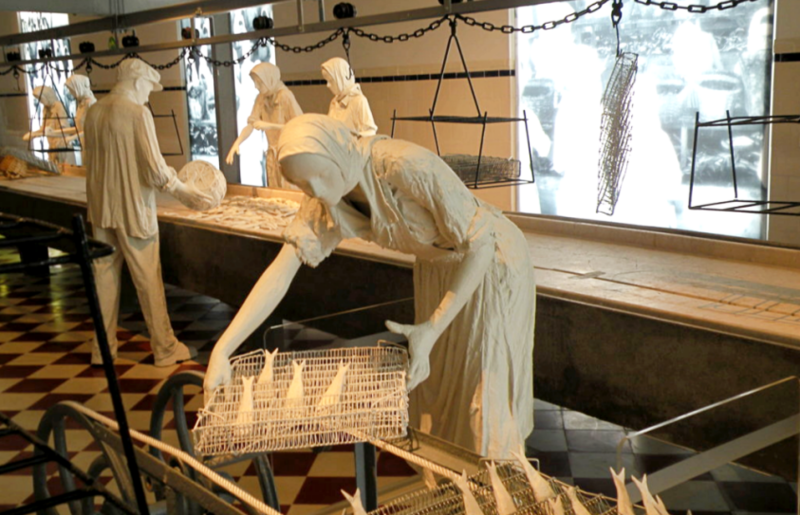 Located in an old fish cannery, it is one of the most interesting museums in the south of Portugal. 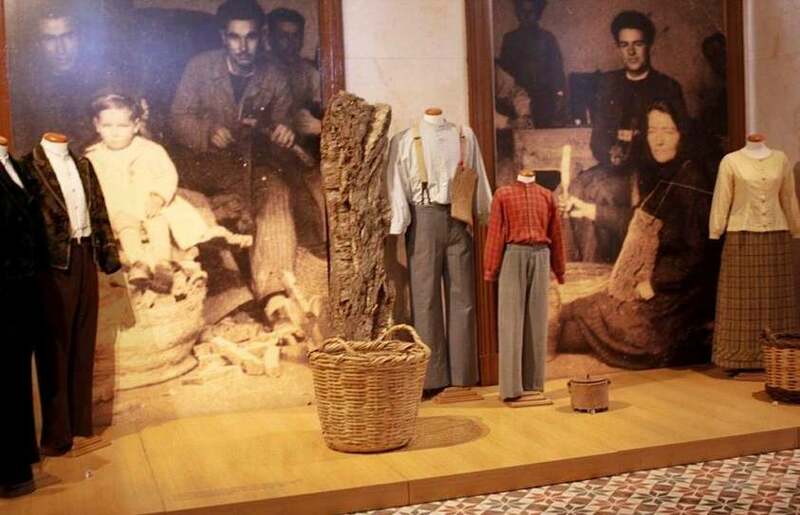 The costume museum of São Brás de Alportel exhibits several traditional Algarve costumes from the 19th and 20th centuries. In addition, it also displays typical religious sculpture, traditional vehicles and agricultural instruments, and explains the cork cycle, of which Portugal is the world's leading exporter. Ornamented tiles are part of the country's Arab past, and are common throughout Portugal. They are used to decorate churches, public buildings and private homes. 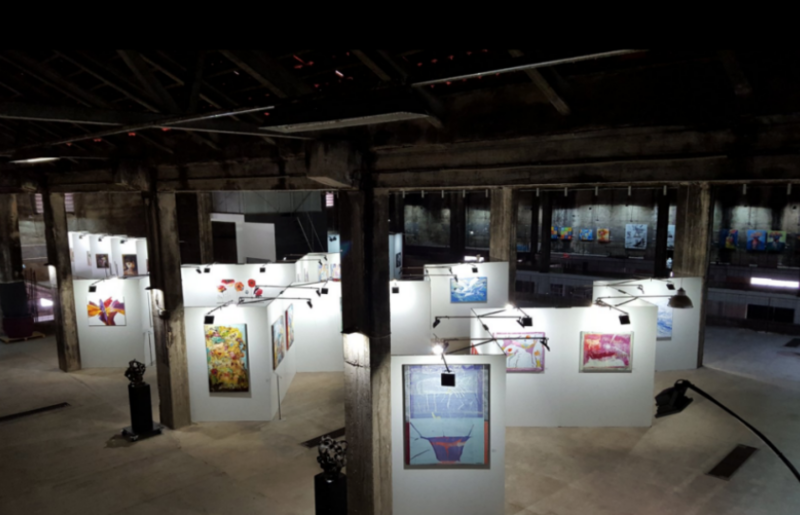 They usually form either geometric patterns or a large, detailed mural. The most typical colours are white and blue. 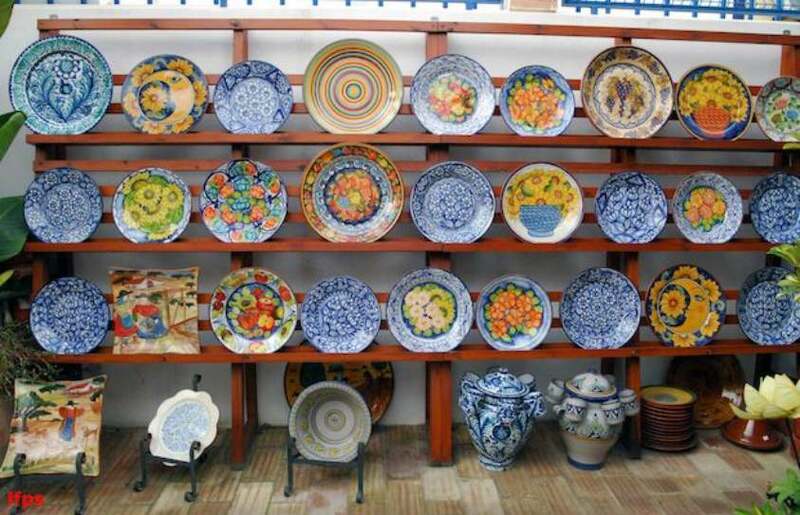 Ceramics have always been part of the traditional Portuguese crafts. However, their production in the Algarve saw a renaissance in the 60s thanks to the famous artist Patrick Swift, who wanted to preserve the old Moorish patterns. 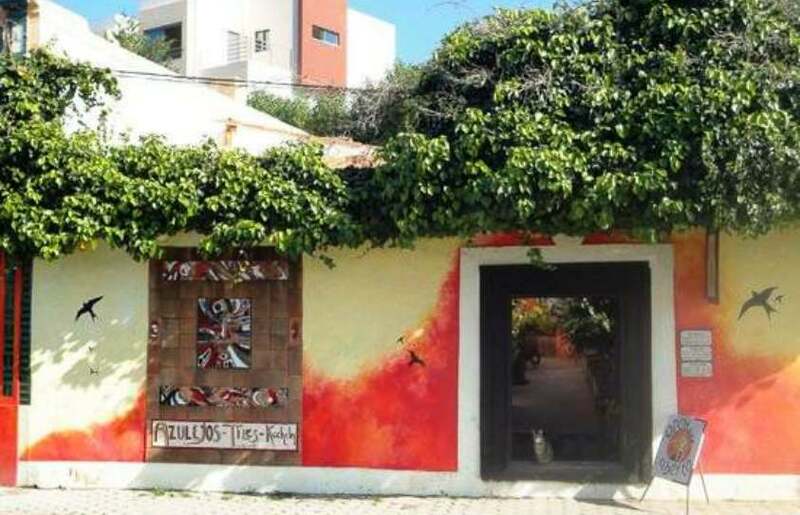 He found a workshop in Porches, where the best ceramics of the Algarve can be found. 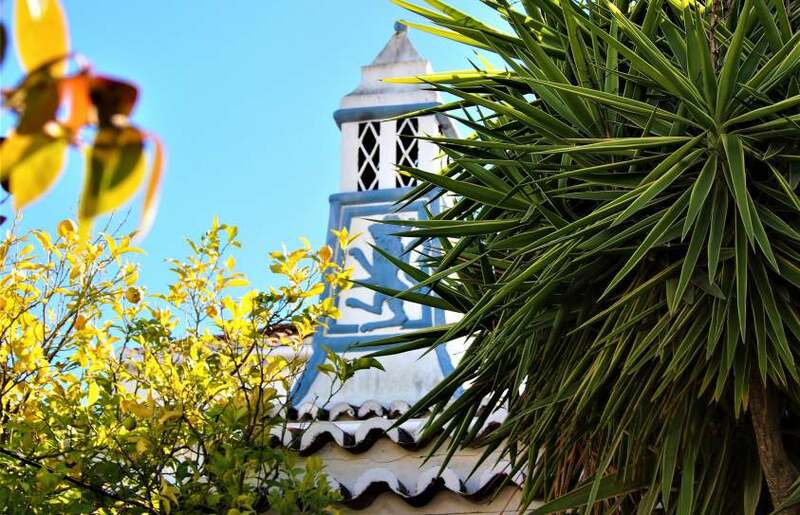 Scattered throughout the Algarve, you'll see peculiar ornamented chimneys. These colourful artefacts placed above the roofs of the houses were used to represent the wealth of the family that lived there: the higher the chimney, the richer the family. 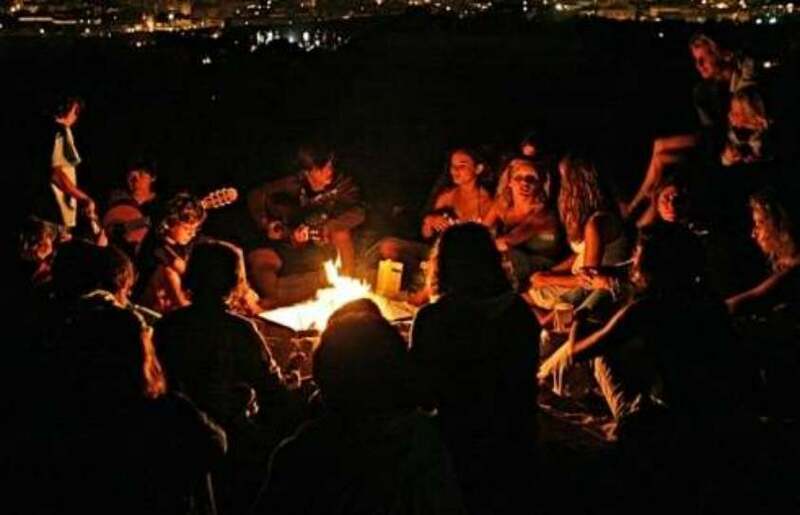 Fado originated in Lisbon, but it has become one of the most important traditions of the Portuguese, because it represents the essence of Portuguese culture better than any other artistic expression. 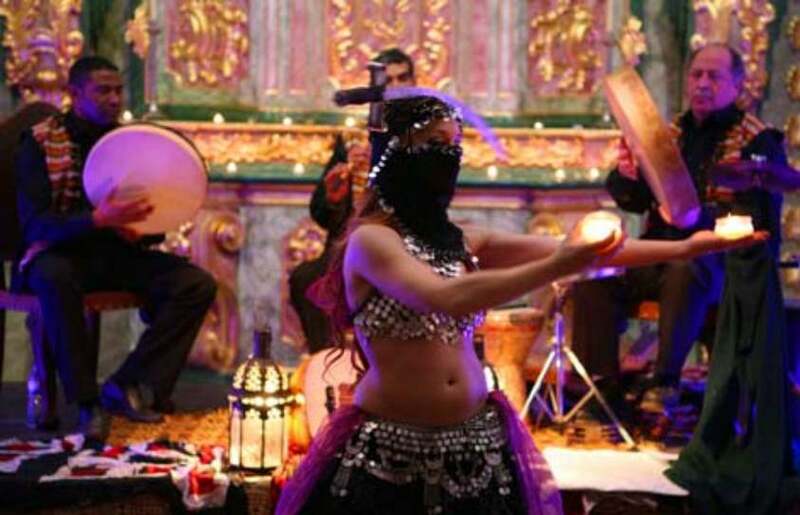 In 2011 it was declared World Heritage by UNESCO, and it is often performed in concerts and public spaces. 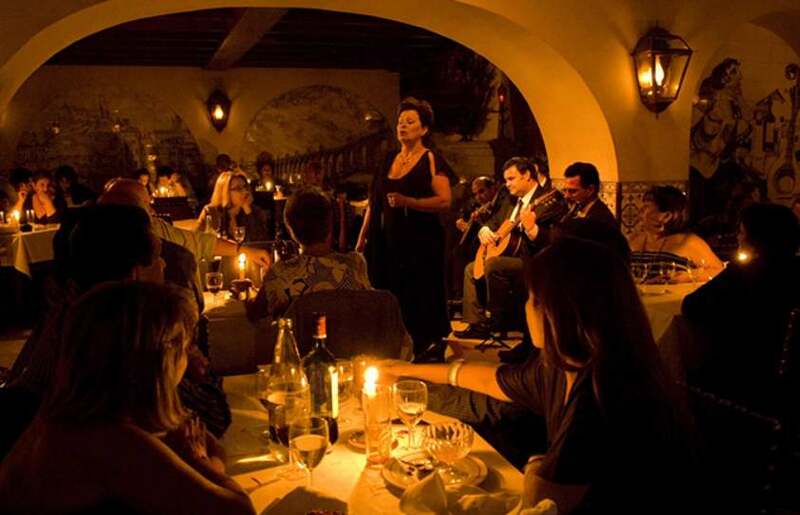 Many restaurants offer also live fado music. Algarve's traditional dance is energetic and joyful, traditionally danced in pairs who strongly cling to each other in a circle constituted by various couples. Corridinho used to be danced on special occasions, but nowadays there are many folk groups that do regular performances, and it also belongs to the regular entertainment offered by hotels and festivals in the region. 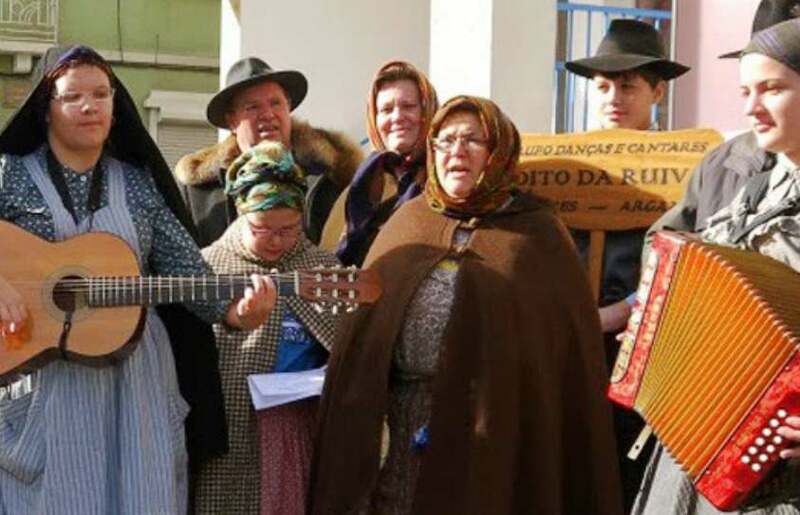 The janeiras or "cantar das janeiras" is a Portuguese tradition consisting of groups of people singing songs in the streets, door to door or in public places, announcing the birth of Jesus and wishing a happy new year. 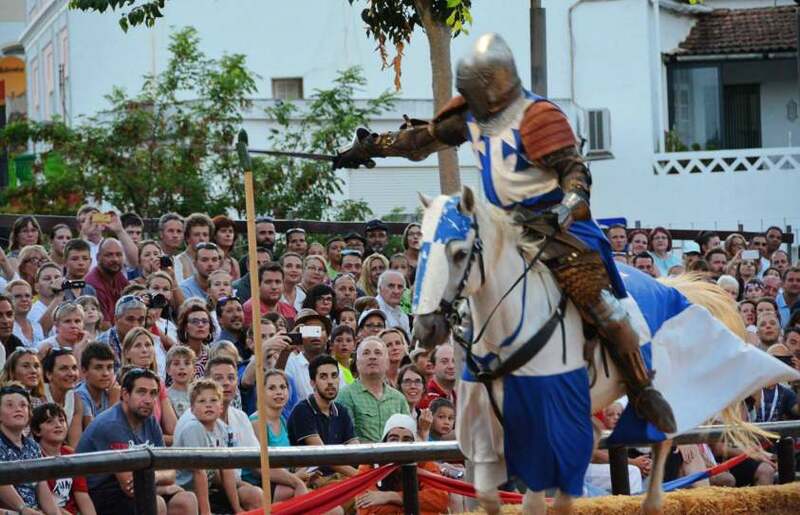 In Silves this tradition is deeply rooted and there is a beautiful annual festival of janeiras. Every year Loulé celebrates a great Brazilian-style carnival that is nationally known and one of the oldest in Portugal. 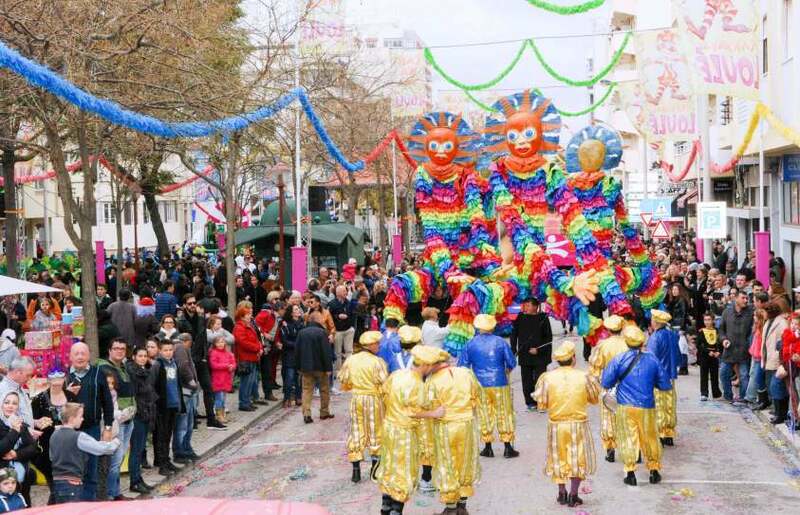 The streets become filled with colours and people come out in disguise to admire the magnificent and varied parades. It is held during the first weeks of February. 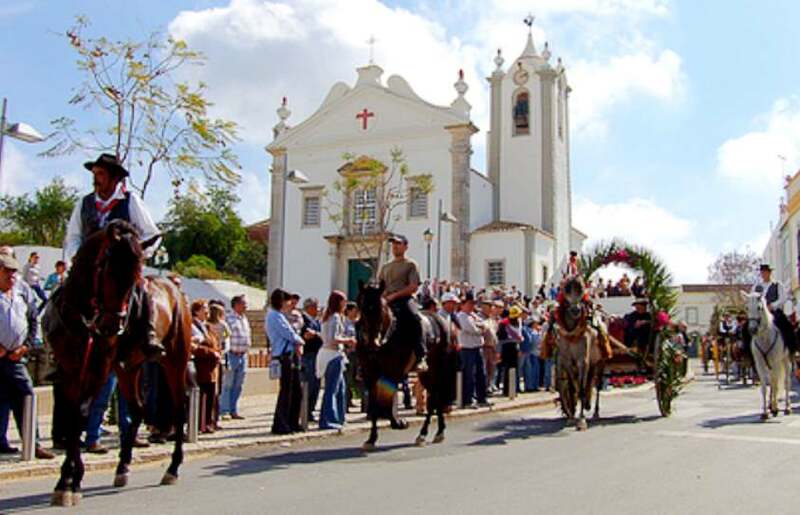 The Resurrection Procession in this Algarvian town is an unique manifestation of its people's sentiments. In keeping with their faith, every Easter Sunday, the townspeople carpet the streets with flowers and raise their flowerly torches to the heaven, repeatedly singing in honour of the resurrection of Christ. This annual festival, held from March to April, aims to promote classical music. Its mission is to make this type of music accessible to everyone by means of a series of concerts and recitals throughout the region. 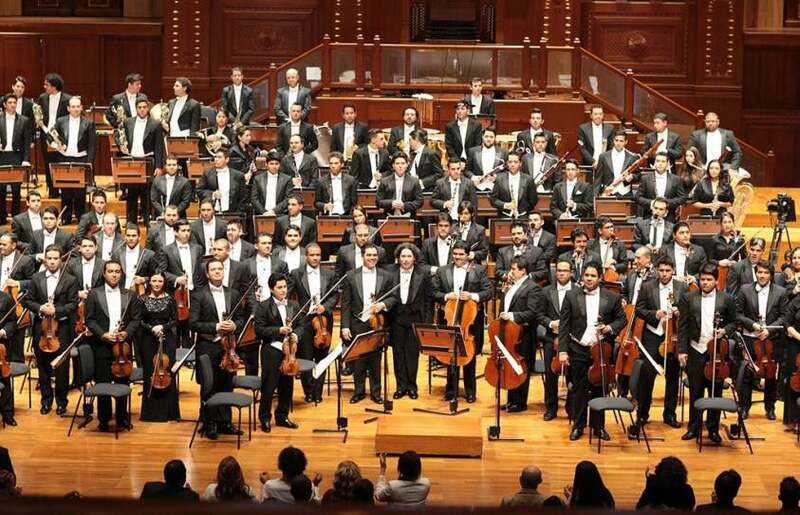 Internationally renowned musicians and orchestra conductors come to participate. 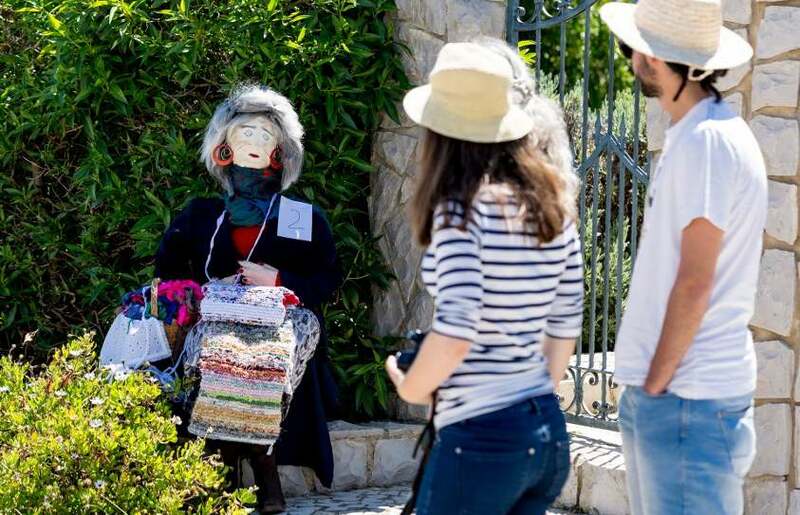 One of the most typical traditions of the Algarve is "Os Maios", a celebration in which handmade, life-size rag dolls are placed next to the roads or the doors of the houses on the first day of May. It is in the municipality of Olhão that the tradition is most deeply rooted and many of these dolls are placed on the N-125 road for everyone to enjoy and see. Every year, at the beginning of May, the village of Estói celebrates the "Festa da Pinha", (the pinecone festival). No one is able to explain the origin of this ancient tradition. 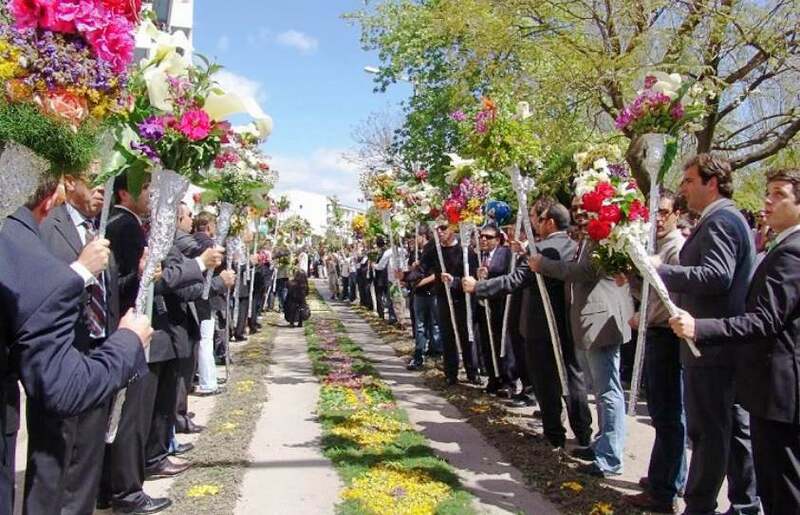 It is a procession of the same style as the Spanish romerías, a parade of more than 100 horsemen and 30 flower-decorated carriages, which celebrates spring during a 15 km walk. 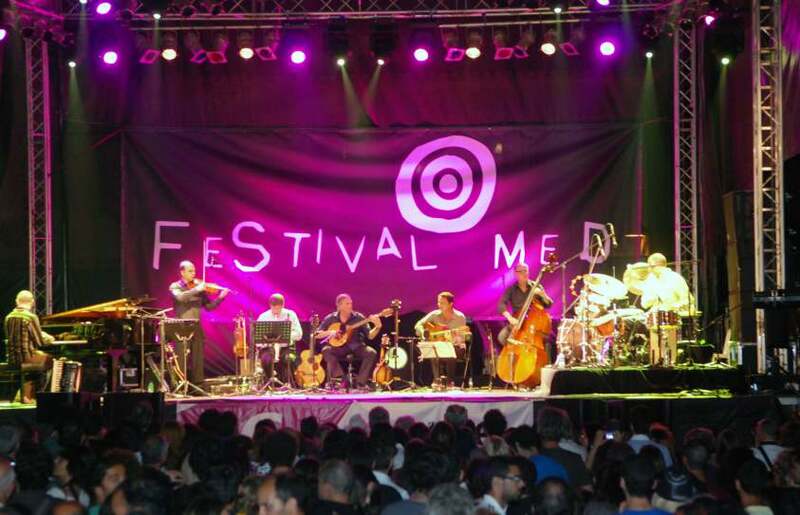 The Festival MED takes place in the Historical Centre of Loulé between June and July, and it's included in the itinerary of greatest “World Music” festivals in Europe. This festival combines music, dancing, gastronomy, plastic arts and street entertainment from all around the world, resulting in a beautiful mix of cultures and styles. 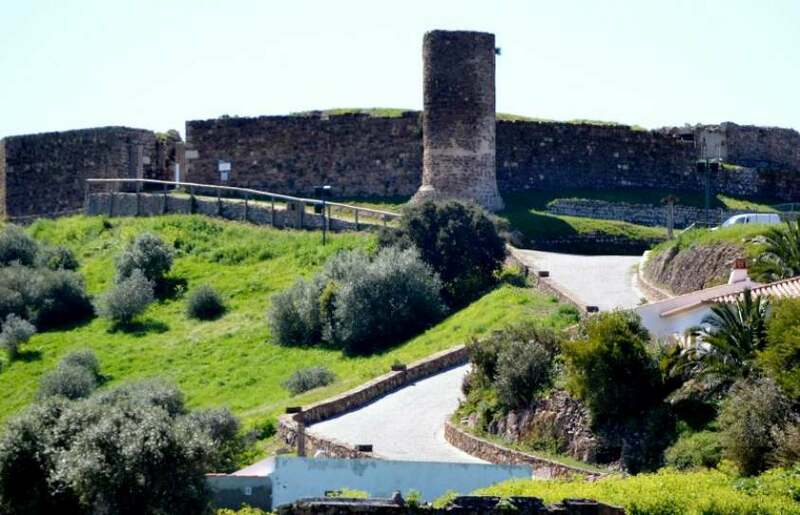 During a nine-day period in August, Silves (the capital of the Algarve during the Arab occupation) returns to its golden age in a historical recreation of the Christian Reconquest era. The city dresses up and features a medieval fair, exhibitions, street performances, live music and dancing, and many more medieval-themed activities. The village of Cacela Velha goes back to the time when Muslims, Christians and Sephardics coexisted peacefully during this festival held annually in July. The village recreates the atmosphere of the time and organizes a traditional market (souk), music and oriental dance shows, exhibitions, percussion and belly dance workshops, and an exhibition of crafts and Arab, Christian and Sephardic gastronomy. The Banho 29 celebration is an annual festival held every August in Lagos, symbolizing the end of summer. Throughout the day there are several sportive and musical activities, and the main event is a massive night swim on the beach of Lagos and a fireworks display. 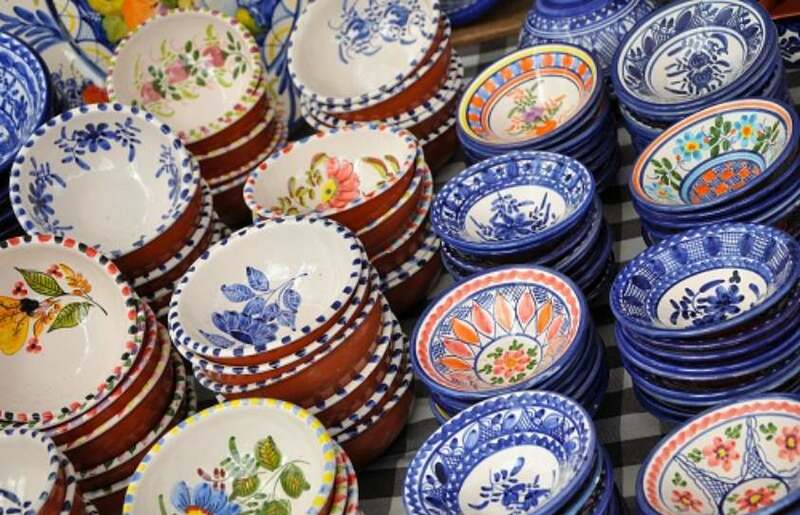 Around a hundred exhibitors fill the city of Loulé with Algarve's mountain region typical handicrafts, food products and traditions every December. This is a unique opportunity to purchase special gifts created by the artisans with local products and to discover a little more about the highlands of the Algarve. The Fortress of Sagres is located in the southwest side of the Algarve, crowning the cape of Sagres. From its steep cliffs, constantly swept by the wind, the visitor enjoys a stunning view along the coast, with special mention of the cape of São Vicente (the southwest corner of the European continent) and the immensity of the Atlantic Ocean. 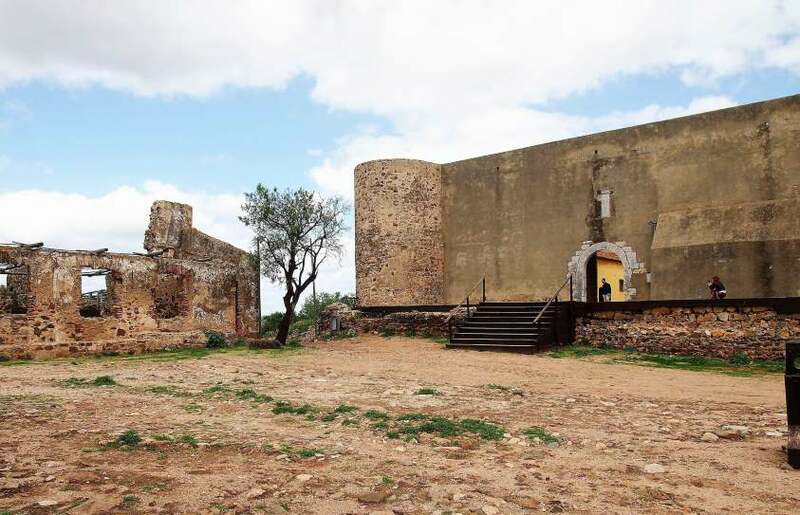 This monumental reddish castle was built by the Moors in the 11th century and is now one of the best preserved castles in the entire Algarve region. From its interior it offers fantastic panoramic views over the village. It has a deep moat and a statue of King Sancho I, who conquered the fortress from the Moors. The Castle of the Governors (Castelo dos Governadores), also known as the Castle of Lagos, is a Moorish building that stands in the southeastern part of the port city of Lagos. After the Christian reconquest, the military government of the Algarve established its headquarters here in the XIV century. The Castle of Loulé is of Moorish origin. It was rebuilt in the XIII century and had a large walled perimeter that is still visible today. 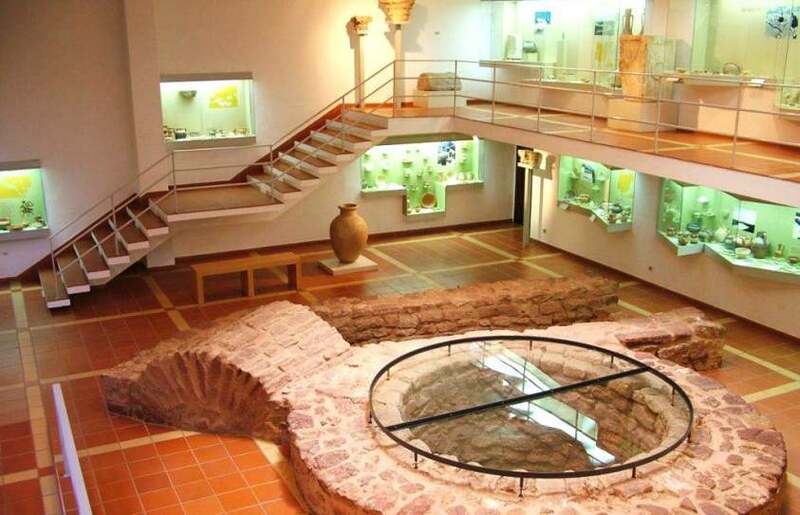 Its restored ruins now house the Municipal Archaeological Museum of Loulé. The castle courtyard can be visited free of charge, and there you can see some interesting elements, such as its cannons or a guillotine. Aljezur's castle allowed for a long time to control the river port that established communication with the sea and served as a defence for the population against constant enemy attacks. 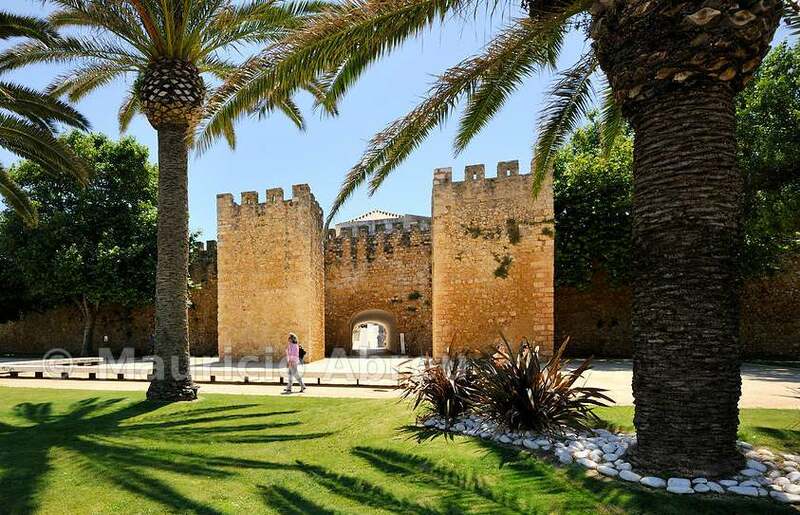 Nowadays, it is in a poor state of conservation, although it still has its XIV century walls and two towers, from where you can enjoy magnificent panoramic views over Aljezur. This big castle was built in the XIII century over Roman ruins that enjoyed an impressive and at the same time strategic location, since it allowed the Portuguese to spy on the Spanish border. 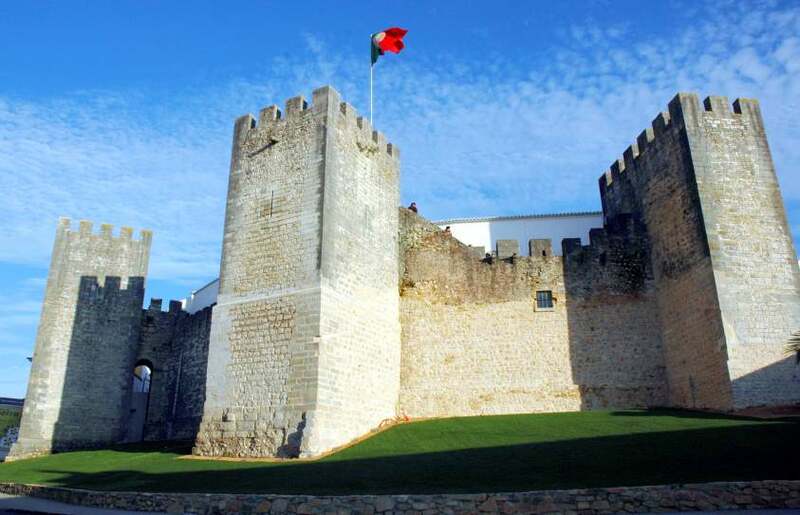 Most of the ruins that are still preserved today date from the XVII century, as it was at that time when new walls were added at the request of King João IV. If you wish to discover all the landmarks and historical buildings you shouldn't miss while visiting the Algarve's towns, check our interactive map below. There's plenty to discover in each region!